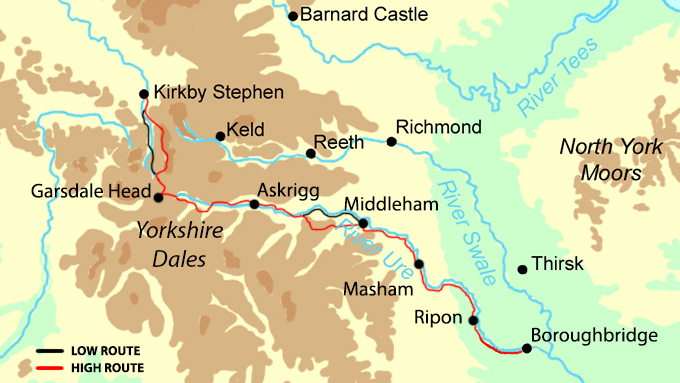 A walk from Kirkby Stephen to Boroughbridge alongside the River Ure in the Yorkshire Dales. The Yoredale Way follows the course of the River Ure from its source above Kirkby Stephen on the high fells in the Yorkshire Dales, all the way to the village of Boroughbridge. 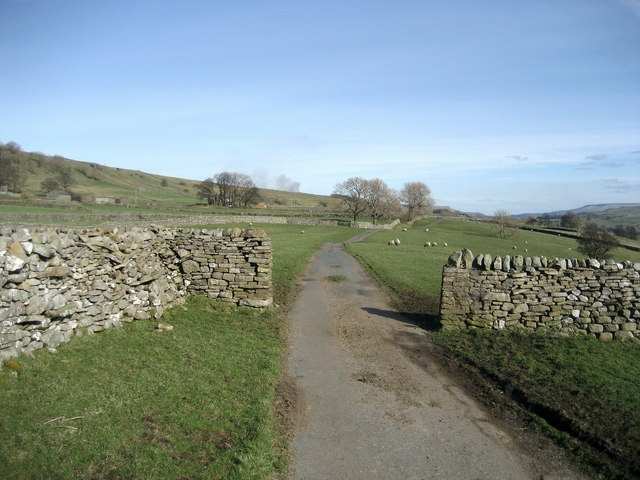 On its journey, the path runs through beautiful Wensleydale, utilising quiet riverside paths and passing through historic parklands and lush meadows. As well as the beautiful scenery, this path also encounters a wealth of quaint little villages and beautiful parks belonging to various stately homes, meaning there is plenty to see and do along the way. Although there are a couple of steep ascents along the path, the most challenging climbs can be avoided using low-level alternative tracks if desired, allowing weary walkers the chance to enjoy a steady meander through this wonderfully pleasant landscape. 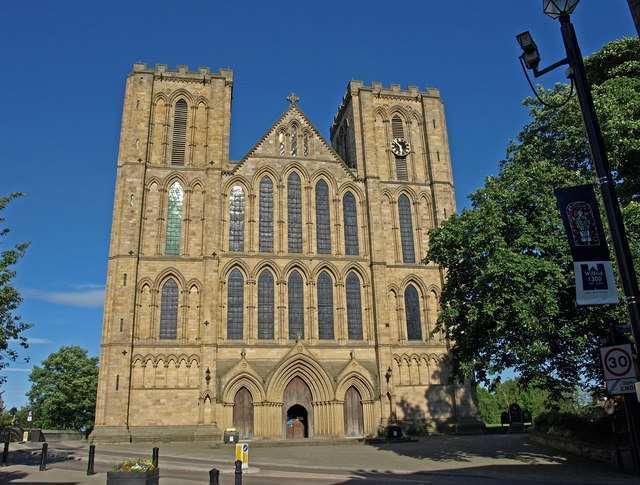 Exploring the grand architecture on display in the city of Ripon, including its impressive great northern cathedral. 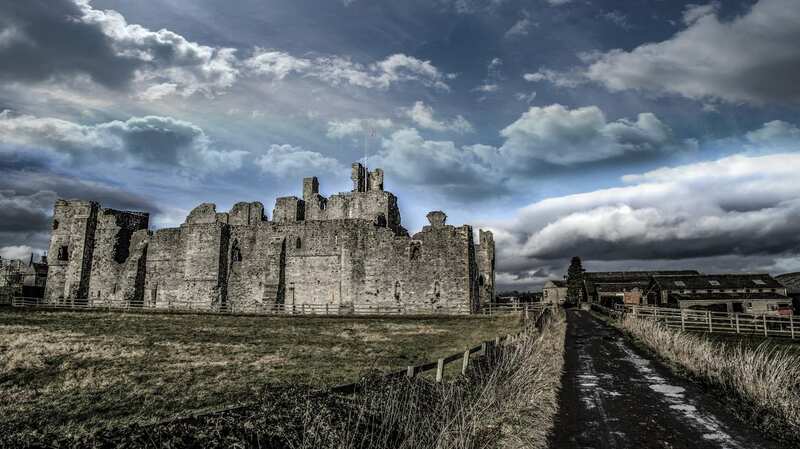 Visiting Pendragon Castle, Middleham Castle and Jervaulx Abbey along the route and learning about the area’s history. 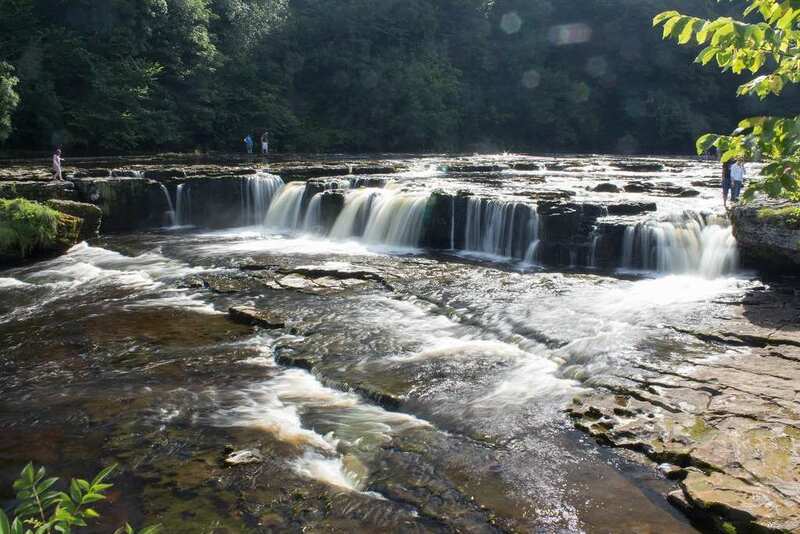 Marvelling at the spectacular Aysgarth Falls, one of the most popular beauty spots in Wensleydale. As the Yoredale Way passes through the incredible Yorkshire Dales National Park, it can be tempting to want to stop and explore the various locations in order to get the most out of your walk. Here are some of our recommendations for where to spend an extra night or two. The ancient market town of Kirkby Stephen is a good choice for an extra night?s stay. This traditional town is filled with historic buildings, welcoming eateries and interesting shops, with the surrounding pastoral landscapes adding to the town?s unique ambiance. St Stephen?s Church is a particularly interesting feature, with its unusual 'Bound Devil' figure waiting inside, while others would enjoy exploring the surrounding area and visiting the likes of Croglam Castle and Pendragon Castle, as well as the four nature reserves situated within five miles of the town. 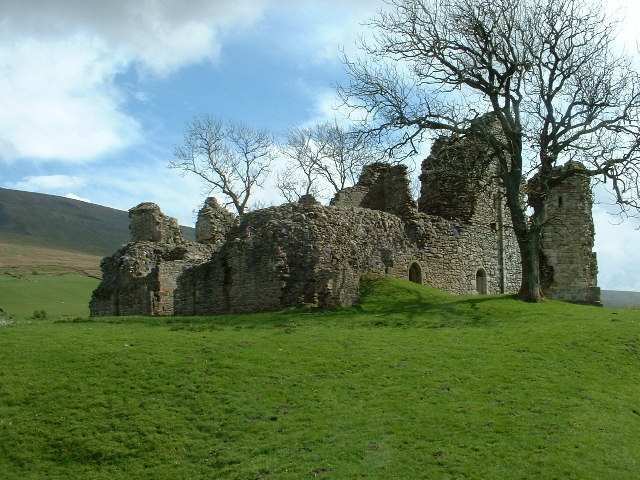 Kirkby Stephen also boasts 'Walkers are Welcome' status, and as such is fully stocked to help visitors all year round. Alternatively, the quaint market town of Masham has a wealth of fascinating history that is worth taking the time to discover. There are earthworks, standing stones and even traces of a Roman marching camp here, as well as evidence of early cultivation techniques and a number of beautiful old buildings. 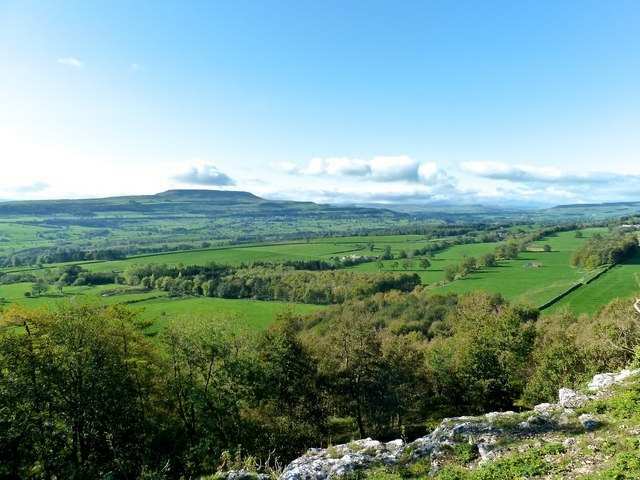 As well as offering all of the facilities and services you could need, Masham is perfectly placed to allow exploration of the surrounding areas, including a range of walking paths that take in the amazing landscapes of the Yorkshire Dales and Moors. Boroughbridge is another wonderful place in which to spend a rest day. This historic town lies on the banks of the River Ure and there are plenty of picturesque walks around the area. On the outskirts of the town are the intriguing 'Devil's Arrows'; three huge standing stones whose origins are shrouded in mystery. Within the town itself, you will find a thriving High Street filled with inviting cafes, shops, pubs and restaurants, as well as the fascinating Butter Market Museum sitting on the cobbled Hall Square. Equidistant between London and Edinburgh, Boroughbridge was once an important staging post, and as such the town?s traditional hospitality is still alive today. By Rail - There is a rail station at the start of the trail (Kirkby Stephen). 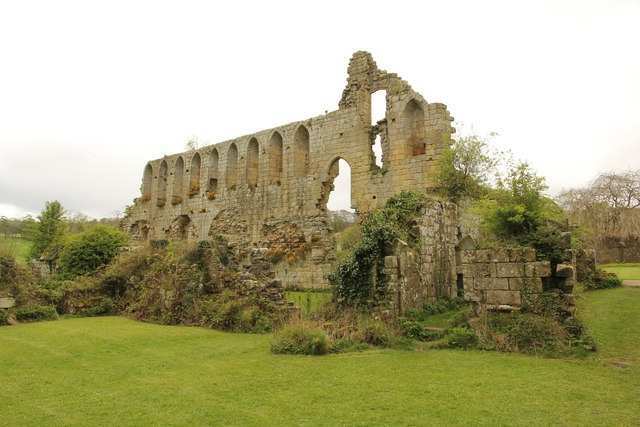 The nearest rail station to the end of the trail (Boroughbridge) is at Knaresborough (about 7 miles away). 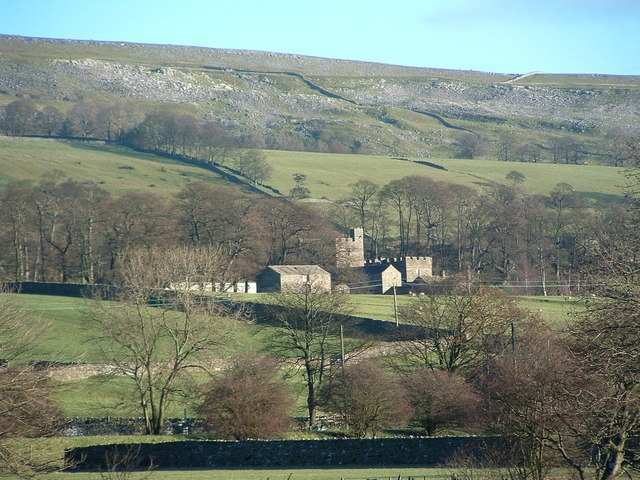 By Bus - Various bus services run to Kirkby Stephen and from Boroughbridge. From London - Trains run from London Kings Cross and London Euston stations to Kirkby Stephen. From there a bus/taxi will be required into Kirkby Stephen. Return To The Start - The easiest way to return to the start of the trail, is to take a bus/taxi from Boroughbridge to Knaresborough. From there trains run to Kirkby Stephen, where a bus/taxi will be required from Kirkby Stephen rail station into Kirkby Stephen.